Black Panther was a groundbreaking masterpiece! There were many things that worked excellently in the movies and one of the reasons why the movie stands out and shines brightly is how amazingly, all the characters have been incorporated in the movies. 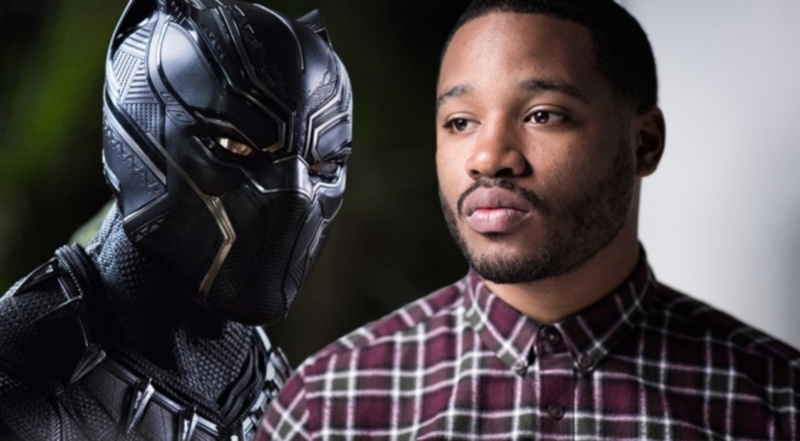 Also, the story of the movie was beautifully crafted by Director Ryan Coogler. Right from the start to the end, every element worked just perfectly and what the Director wanted to deliver was delivered by so many powerful performances throughout the movie. This movie was a complete package as it had everything! It had emotion, it had heart, it had humor, it had drama, it had mind-blowing action, and all over, it had a great plot. Throughout the movie a fan would surely have a smile stuck to their face, and in the scenes where things get serious, one would feel it. Every bit that Ryan Coogler tried to convey through this movie was conveyed. It was a cultural master piece and the entire team just nailed it on their parts. You cannot ask for anything better than this. 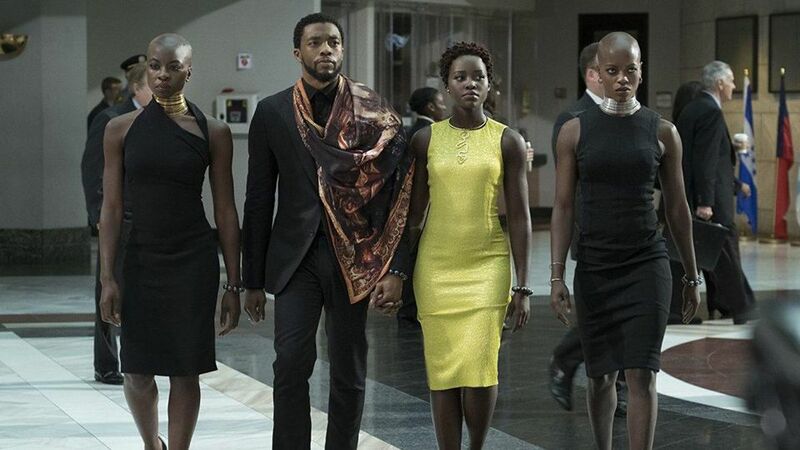 The cast of the movie was a big highlight as along with Chadwick Boseman’s Black Panther, we had so many other powerful characters that set the stage on fire, and the fact that T’Challa had a strong adversary in the name of Killmonger, played by Chadwick Boseman is another factor that worked for the film. 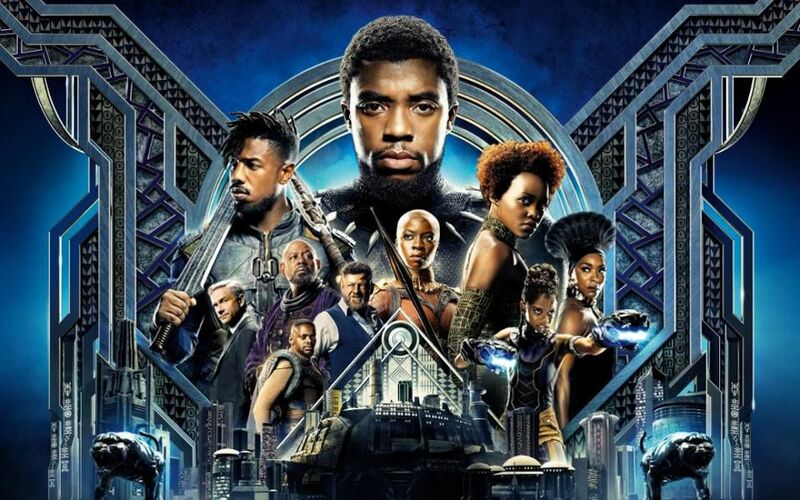 Along with them, Danai Gurira, Martin Freeman, Letitia Wright, Daniel Kaluuya, Lupita Nyong’o, Winston Duke, Angela Basset, Andy Serkis and Forest Whitaker were all great in the movie. The movie was even huge on the Box Office as well because it became the highest grossing Superhero movie at the Domestic Box Office bringing in $699 Million in US itself. 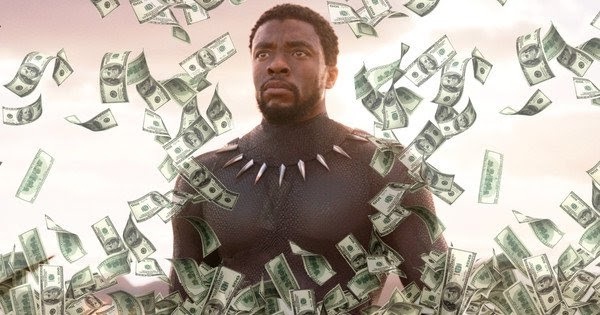 Other than that, the movie brought in a huge total of $1.3 Billion worldwide to become the highest grossing Superhero origin story of all time. Not just this, the movie did amazingly well with the critics as well because it is the highest rated Comic Book movie ever, getting a 97% score on Rotten Tomatoes. It did have some flaws but those can surely be ignored when you look at the final product as a whole. Now all those amazing things that we have been saying about this movie are coming true as the movie this movie has cashed in so many awards at MTV Movie and TV Awards 2018. These awards celebrate the brilliance of TV shows and Movies. This wasn’t the only award that Black Panther won. It brought in the biggest award for a movie which was the Best Movie Award. The movie competed with Avengers: Infinity War, Girls Trip, It, and Wonder Woman. So the movie took down Avengers: Infinity War! How insane is that! 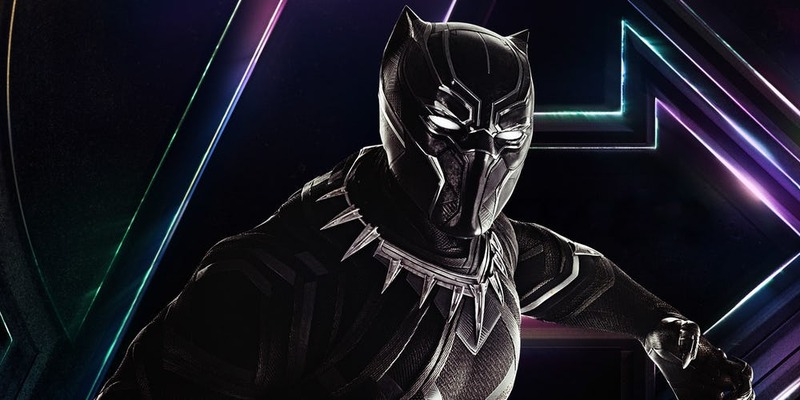 Black Panther last appeared in Avengers: Infinity War and shockingly, we saw him get disintegrated as a part of the aftermath of Thanos’ Finger Snap. 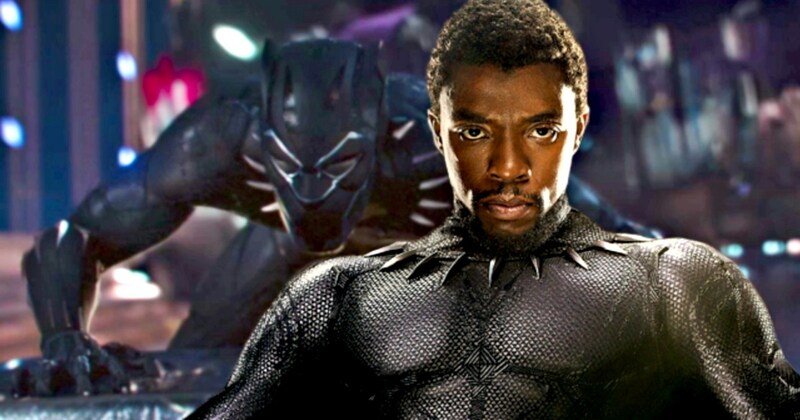 Black Panther had a significant role in the movie but it was not as big as his solo movie. Avengers: Infinity War is currently playing in theatres, go watch the movie if you haven’t. Do You Know Everything About Captain America? Time To Prove!